The views of the bay were stunning. 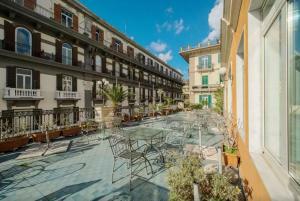 The location was walking distance to several tourist attractions. The lift is a cool, original to the building, wood paneled lift, shared with the independently-run hotel. There was a small refrigerator/freezer and stovetop for guests' convenience. I love this appartments. 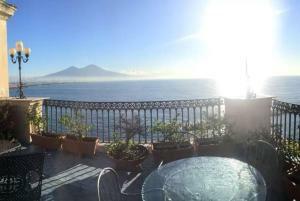 This is amazing place and the view is beautiful <3LOVE IT! Herrliches Panorama, Blick auf Meer und Vesuv, sehr große Terasse. Sehr sauber, sehr schönes Ambiente in klassischem Altbau. Nous avons été chaleureusement accueillis par Marilù, très attentionnée. 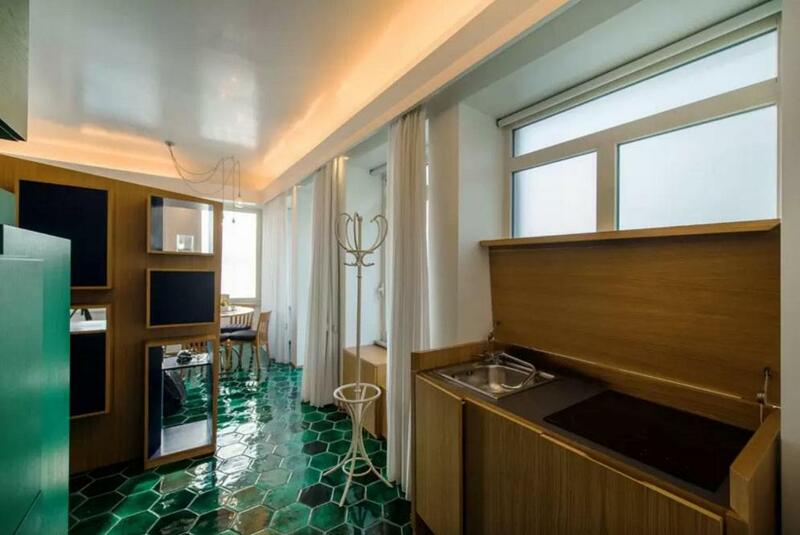 Elle nous a fait visiter l'appartement qui était très bien équipé, décoré avec goût. La terrasse est spacieuse et donne sur la baie de Naples. La vue depuis l'appartement est exceptionnelle. Lock in a great price for Splendid Belvedere – rated 9.5 by recent guests! 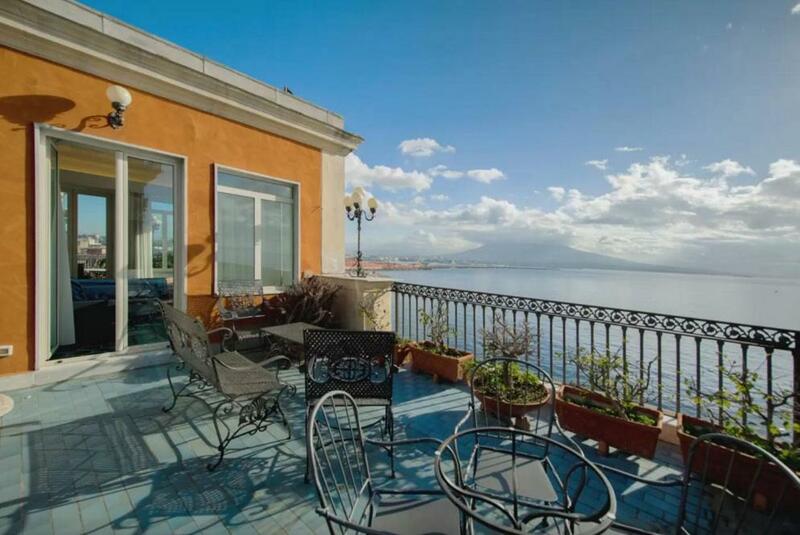 Splendid Belvedere, a property with a terrace and a bar, is located in Naples, an 8-minute walk from Castel dell'Ovo, 0.6 miles from Molo Beverello, as well as 1.2 miles from Maschio Angioino. 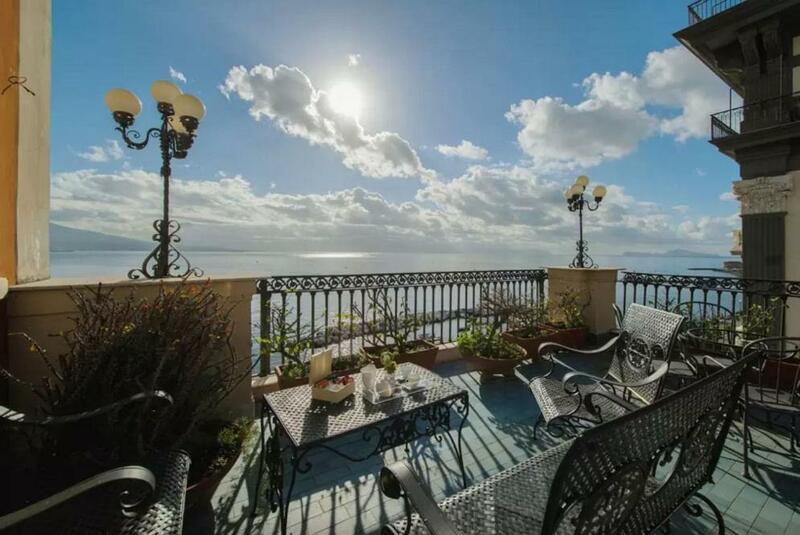 Featuring sea and city views, this apartment also comes with free WiFi. Opening onto a balcony, this air-conditioned apartment comes with 1 separate bedroom and a fully equipped kitchenette. The apartment also provides a bathroom with a bidet. San Carlo Theater is 1.4 miles from the apartment, while Royal Palace of Naples is 1.4 miles from the property. Capodichino Airport is 5 miles away. 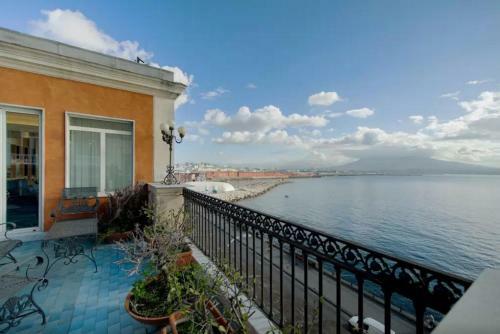 Lungomare Caracciolo is a great choice for travelers interested in scenery, food and ambiance. 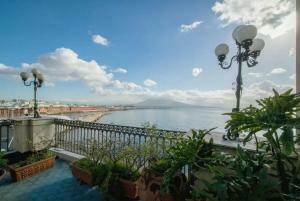 뀐 Located in the top-rated area in Naples, this property has an excellent location score of 10.0! 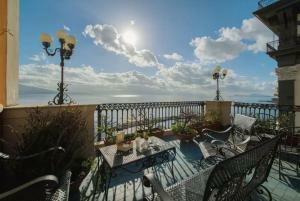 When would you like to stay at Splendid Belvedere? This apartment features air conditioning, view and kitchenette. nel raggio di poche centinaia di metri, si trova : piazza del Plebiscito, Palazzo Reale, Il Teatro San Carlo, La Galleria Principe Umberto, Il Maschi Angioino, Il Borgo Marinari di Santa Lucia e il Castel dell'Ovo. House Rules Splendid Belvedere takes special requests – add in the next step! Please note that late check-in after 20:00 comes at an extra cost of EUR 20. All requests for late arrival are subject to confirmation by the property. Please inform Splendid Belvedere of your expected arrival time in advance. You can use the Special Requests box when booking, or contact the property directly using the contact details in your confirmation. 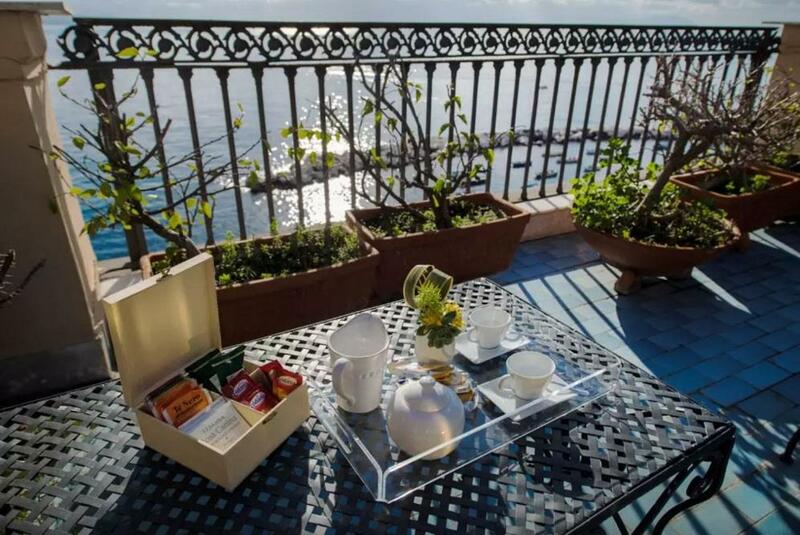 The terrace is a shared space with the independently-run hotel and is effectively off limits to the Splendid Belvedere guests in the mornings, as well as any evenings there are hotel events. The hotel kitchen and terrace breakfast activities start before 7am, and woke me up every morning. The shower head holder was held in place by a string. The bed linen and bathroom towels were clean but very basic. The room was not cleaned on a daily basis. The air-conditioning did not stand up to the summer heat.